Cupcakes closed permanently on Friday 1 March 2013. Cupcakes was a boutique cupcake bakery in Miramar, Wellington, with a focus on quality ingredients and beautiful designs coming together to form edible art works. A delectable treat, gorgeous gift or something to wow friends, guests or clients. 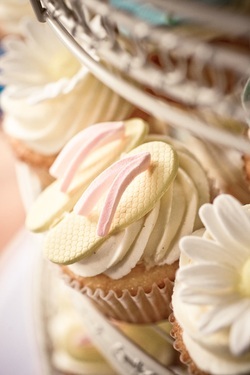 We supplied freshly baked cupcakes topped with handmade decorations, made to order specialty cakes, coffee, cake decorating equipment and giftware. Thank you to all our fabulous customers over the three years the shop was open.